Water helps keep your body looking great and feeling hydrated on hot summer days. 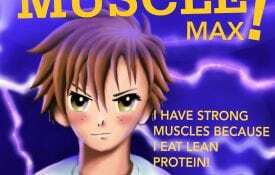 It’s great with meals and snacks, and also the choice for all Body Quest Warriors. 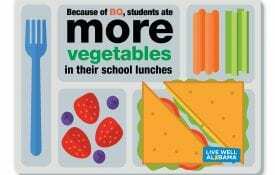 Body Quest: Food of the Warrior is an Alabama Cooperative Extension System childhood obesity prevention initiative.